Come along to our FREE instore talk on Kilimanjaro with Earth’s Edge, in-store on January 28th at 7:00pm. 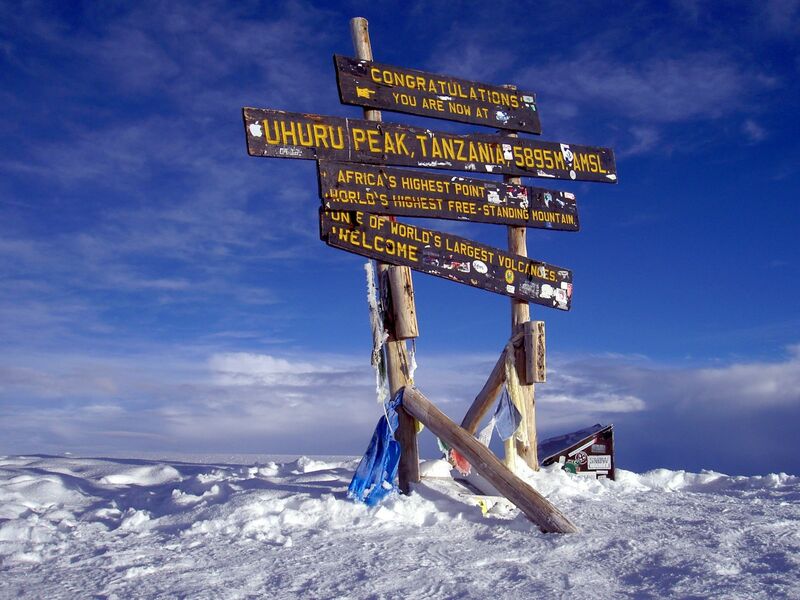 * Climb to the top of Africa’s highest mountain with an Irish company. 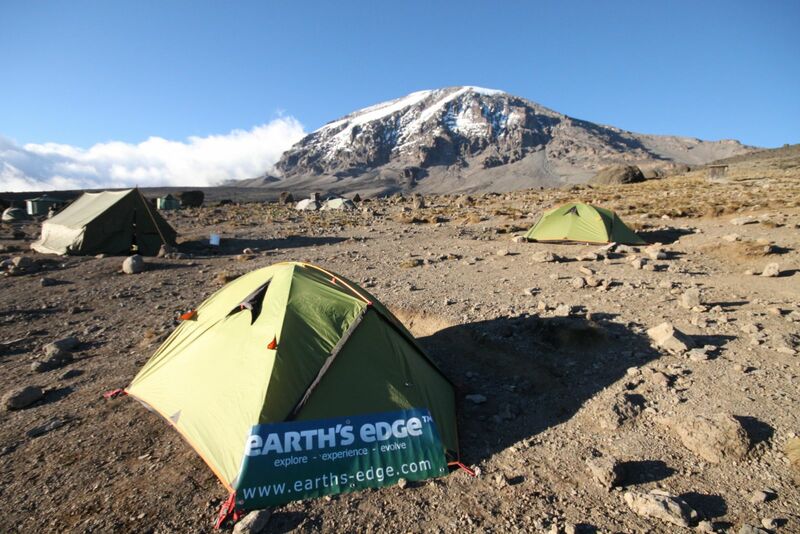 We have several Kilimanjaro treks scheduled throughout 2015 so join us for the trip of a lifetime!! * Only €2899 per person.Dep Dublin, 12 days.Includes; Flights, 7 day trek, Irish guide, full local guiding & support team, expedition doctor, all meals on trek, hotel before & after climb, park fees & much more. * Optional safari day in The Serengeti after the climb! Training weekend two months before departure. Small group sizes.